75%OFFSALE ***MissManeater RED LIGHT zipper buckle/soft band side hipster pant *** this is for pant only! This zip front stylized hot pant, was created with a racy 'maneater' in mind! Constructed from a high quality RED wetlook spandex, trimmed with at BLACK plastic zipper at the front of the pant, BLACK plastic square buckles on the sides. It uses contrast red side panels and leg bind detail, this pant is a definate attention grabber! This pant is lined front & back of the pant with BLACK nylon, for a quality finish. This garment is guaranteed to bring out your inner 'maneater' in this unique style! 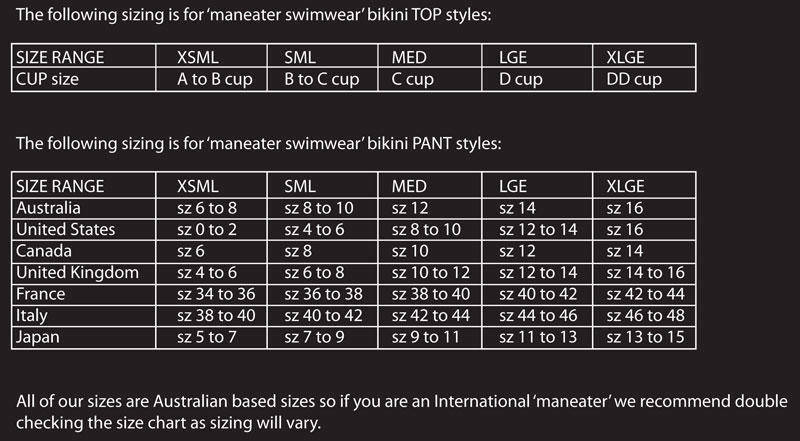 Be original......STOP them in their tracks wearing 'maneater swimwear' RED LIGHT!